Tarun Gupta June 28th, 2017 Search Engine Optimization no comments. Many search marketers consider Negative SEO is the clear and present danger for the online businesses. This is a clear and present danger and a serious threat to website rankings and reputation. 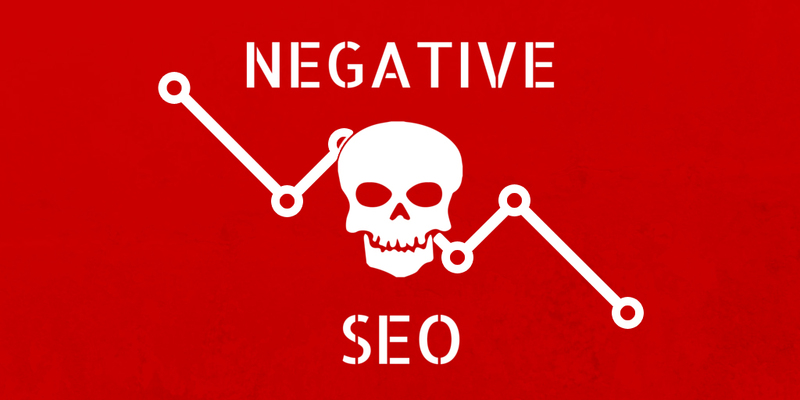 The bad news- Negative SEO is a threat-in-real. The Good news- You can defend your website from coming under attack. Let's start with the basics of this term. 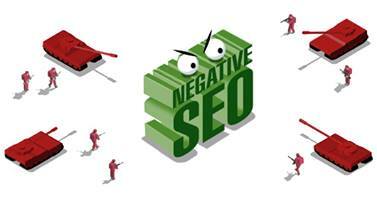 Negative SEO combines several bad hat SEO tactics implemented on another site. Such attacks are carried out by the competitors in an attempt to tank rankings and hit revenue of that another site's rankings. Negative SEO is Someone's desperation to bog down your website's ranking reputation. They trick hundreds of spammy links and fake reviews on your name to burst your website into the flames. The good news is that with due diligence, you can avert any such harm. yourself avert such attacks by using a bit of diligence. If you're already under attack or willing to protect your website against negative SEO mess, noted here are 6 ways you can do that. Already under the Google penalty for one more reasons? Our Google Penalty Removal Service will help you. If you're regular at scrutinizing your link profile, you can reduce the impact of attack. This is a good practice indeed. There are occasions when your website record an unnatural spike or drop despite the fact that you haven't been working on link building. If this is the case with you, time to come in alert mode. Hacking may be another reason behind a toxic link profile. Hackers tend to tweak your website content to include spammy links or redirect them to low-quality websites. Being a marketer, you can't predict such attacks quite frequently. Therefore, the only way to spot those insidious links is to perform time bound link audits. Your Site's speed is an important metric and a crucial ranking factor too. If you suddenly notice that your website is taking more than expected time to load, you might be the victim of forceful crawling. People behind negative SEO manipulate existing crawling with the forceful crawling. It causes massive server load and interruption that eventually leads to drop in website speed and sometimes even results in site crash. Content scrapping is a trick where some evil minded person lifts content from one website and pastes it on another without making considerable changes to it. The person doesn't stop here. His malice furthers with combining the copied content with a link form to spam your website and damage your brand reputation. Scrapped content may have worst impact on your website. If the person manages to get the copied content indexed before yours then your page might be devalued and can see ranking drop. Use tools like CopyScape to find if someone copied your content. If there are instances of copied content, ask webmaster to remove the content. You may also report the matter to Google by filling Google's Copyright Removal form. Negative reviews are rampant in the business world and their impact is deadly as well. To locate negative reviews, keep an eye on your Google My Business Listings and reputation using tools. 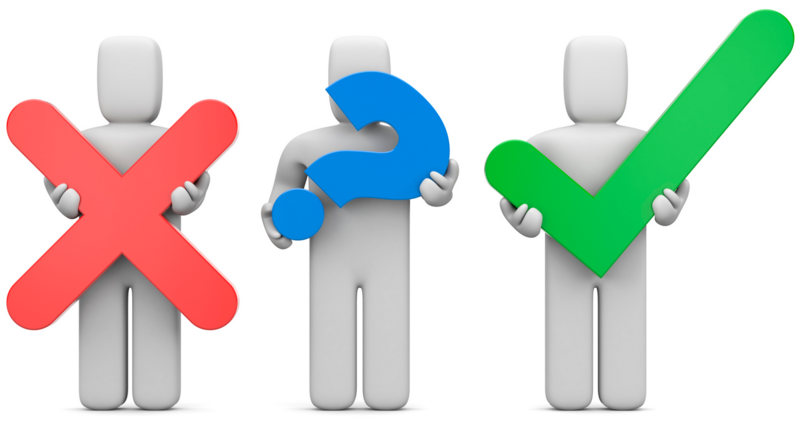 Find the reviews about your business and flag the fake reviews. When some one runs a negative SEO campaign, its impact on your search rankings seems obvious. A sudden drop in rankings and partial or complete de-indexing of your site could be the aftermath of such attempts. Now, as Penguin is now granular and getting refreshed in real time, you can regain the lost ranking much faster than ever. Be vigilant about your SERP rankings. Use a rank tracking software to monitor your website visibility quite frequently. Protect your website against hacking and attacks. This is how you can reduce the chances of being compromised. Keep your website hacking proof to prevent any attempt to get your website injected with infected code. In addition, you must go for HTTP migration if you're in ecommerce and store sensitive data. Upgrading your website, though, isn't directly linked to negative SEO, it reduces the chances of brute force attacks. In long run , it saves your website from being compromised. How To Fight Negative SEO To Minimize Online Damage?